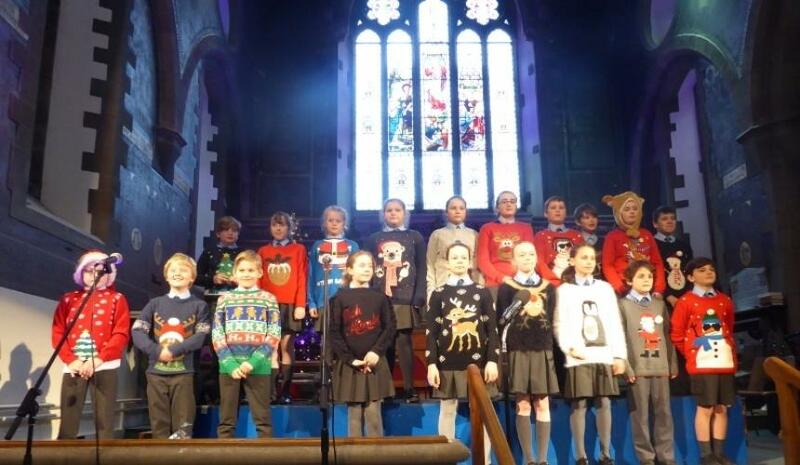 I am so proud of all our children for their effort and achievements this term, including for their Christmas Performances. For those of you able to see them, you saw confident children performing (some for the first time in front of a big audience) with great energy and enthusiasm. The shows included some great dances and drama and solos, as well as the lovely group songs. Both Christmas performances can be enjoyed again on Brabyns TV, so when you have had enough of Christmas TV just pop on Brabyns TV instead! The term has been packed as always with wonderful opportunities for the children to engage in and seen such a range of achievements; I've listed just a few below with links of photos and/or articles in case you need a reminder. I never tire of saying how the children are such a credit to themselves, the School and of course their parents. They have already achieved so much this year and to be able to do that alongside the opportunities they have had in a caring, nurturing environment is so lovely to witness on a daily basis. I really have seen every child flourish already this year! It makes working at Brabyns such a joy and at this time of year, when we make list as to what we would like for Christmas, I actually believe that we as teachers and parents at Brabyns have the best gift of all. On behalf of everyone at Brabyns I wish you all a very Merry Christmas and a Happy New Year.